Product #1249 | SKU EF800 | 0.0 (no ratings yet) Thanks for your rating! 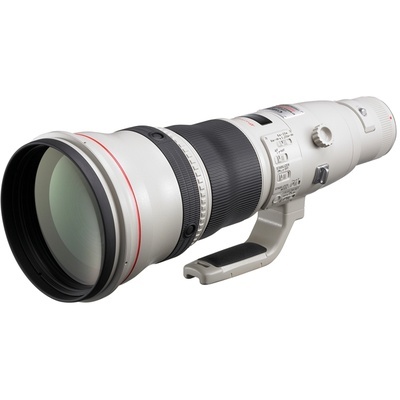 High-quality, super-telephoto lens for sport & wildlife photography. AF Stop function shuts off autofocus when obstruction appears. Two-stage image stabilization; dual-axis camera shake correction or vertical axis only (for panning).